Ultra Tech Enterprises | Railroad Testing Equipment | Training Welcome to Ultra-Tech Enterprises, a Railroad Testing Equipment Provider in Punta Gorda, Florida . Ultra-Tech is dedicated to offering training services for the entire product line. Firstly, we offer installation manuals and training instructions on-line for downloading. Secondly, we offer individual training classes for customers. Training seminars are available for larger groups. 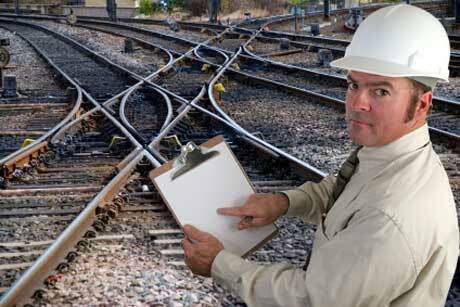 We offer training in the railyard environment as well with qualifying customers. Call our office to arrange a training course or to acquire the training materials that meet your needs. We are glad to assist you and Thank You for purchasing UTE products.